James Harden is called many things. The Beard. King of the Step Back. The best isolation player in the NBA. You can now add Most Valuable Player to his list of titles. 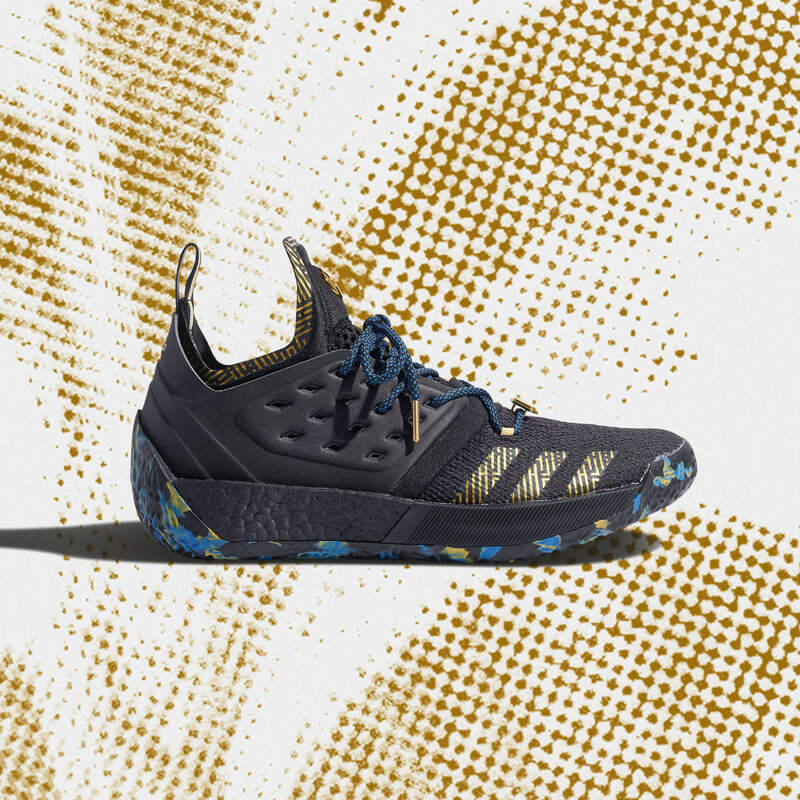 The MVP Edition adidas Harden Vol. 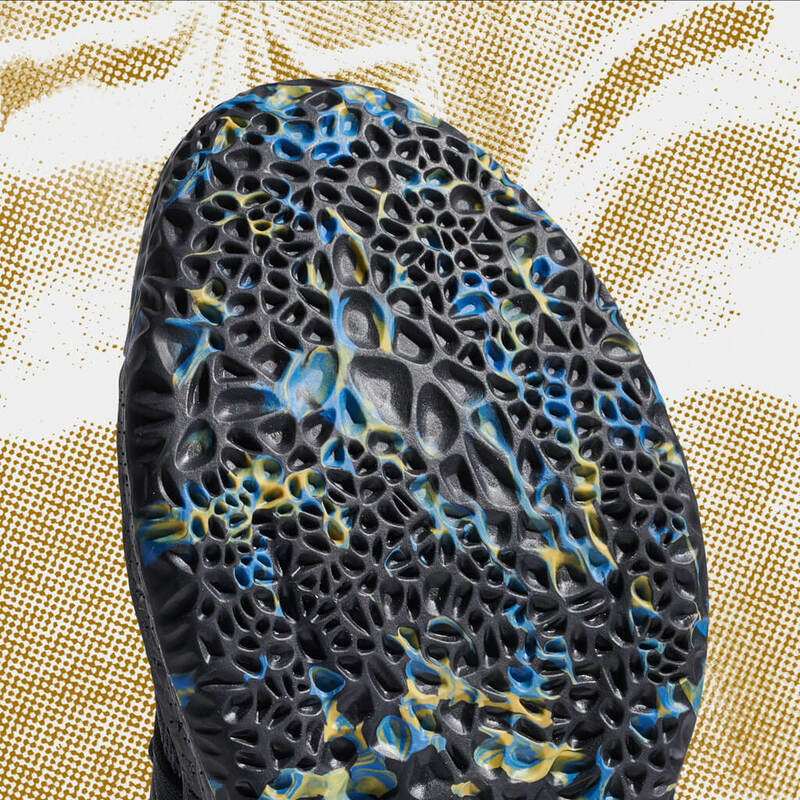 2 features a primarily black build, with an all-black Boost midsole built at the bottom of the shoe for maximum impact protection. 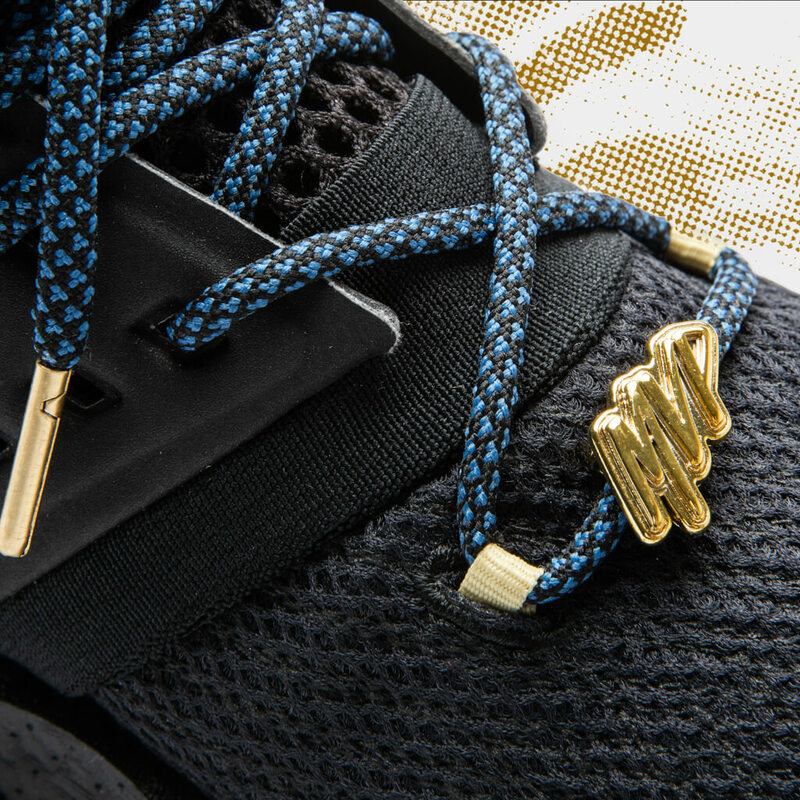 Blue and gold hits surround the rest of the shoe. 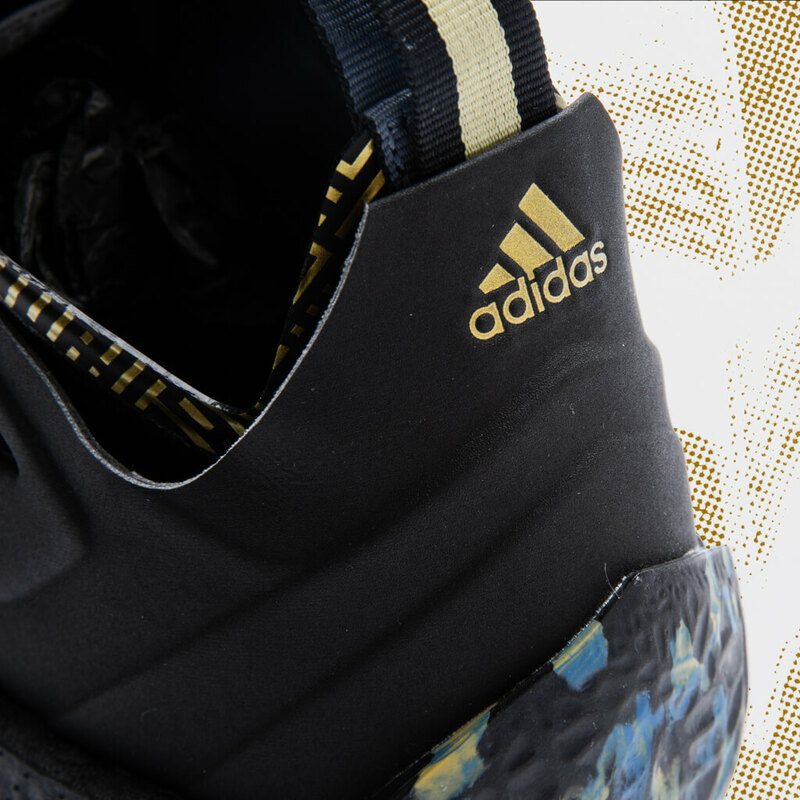 It’s an eccentric, yet regal mix that’s meant to celebrate the league’s most flamboyant and explosive superstar. 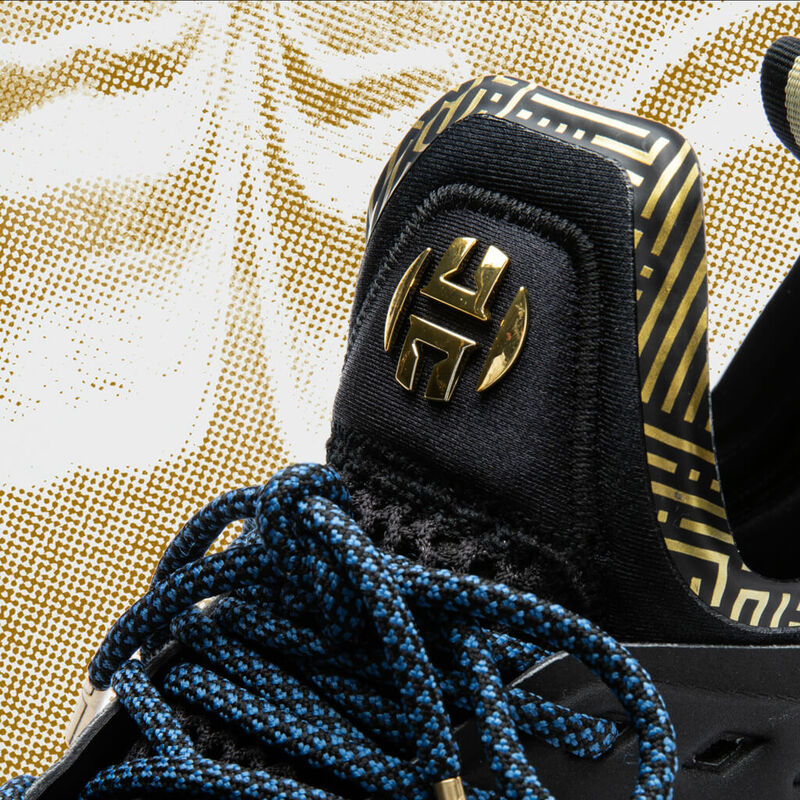 Check out the details of the Harden Vol. 2 ‘MVP’. Were you able to cop your pair of MVP kicks?